We are a leading Manufacturer of chira making machine and chiura making machine from Coimbatore, India. 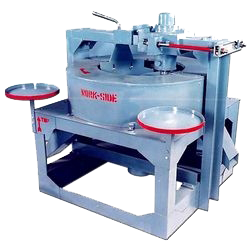 We are the leading and prominent Manufacturer and Supplier ofChira Making Machine. We are the leading and prominent Manufacturer and Supplier ofChiura Making Machine. Looking for Chira Making Machine ?